The Museum of Modern Art, New York, Thomas Walther Collection. Because each object has been imaged to show the full sheet of paper, one can see how the margins around the print have darkened over time. Modern Photographs and it was written by , Editor , Editor. Modern Photographs: The Thomas Walther Collection, 1909—1949, New York: Museum of Modern Art, 2014 and an exhibition Modern Photographs from the Thomas Walther Collection, 1909—1949. In 2001, The Museum of Modern Art acquired 341 modernist photographs from the Thomas Walther Collection. The resulting radial visualization resembles a gorgeous nebula; the photographs under analysis are represented by thumbnails of themselves. Made on the street and in the studio, intended for avant-garde exhibitions or the printed page, these objects provide unique insight into the radical intentions of their creators. 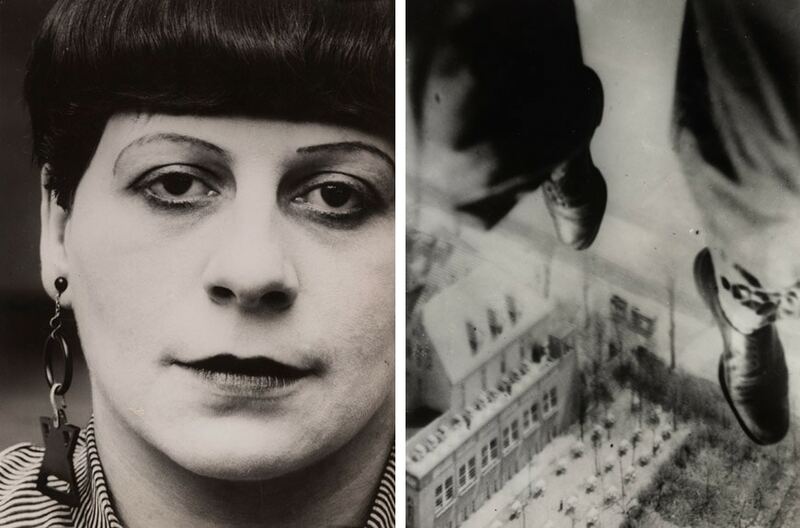 Iconic works by figures as Berenice Abbott, Karl Blossfeldt, Alvin Langdon Coburn, El Lissitzky, Lucia Moholy, László Moholy-Nagy, Aleksandr Rodchenko, and Paul Strand are featured alongside lesser-known treasures by more than 100 other practitioners. The new idea here is that the collection is seen not as a standard cataloged list of pictures, but as a network of information that can be sliced and diced in nearly infinite ways to gather insights. While many of the icons of between the wars Modernism are among the most valuable vintage photographs ever made, given the astonishing breadth of work on view here, the usual detailed examination of prices and secondary market histories that can normally be found here is beyond the scope of this particular review. Certainly Priska Pasquer in her Cologne gallery never dreamed that a dozen of them, languishing for decades behind the Iron Curtain at an East German publishing house, would miraculously drop into her lap like Danae's shower of gold one fine day in 1966. The Museum of Modern Art, New York, Thomas Walther Collection. Once again, there is a strong sense of consciously rebalancing the narrative, of reintroducing photographers who were part of the discussion at the time back into the agreed upon historical flow. From Oskar Nerlinger, Gyula Pap, and Willy Zielke to Raoul Ubac, Karl Grill, and Herbert Bayer, there were literally dozens of photographers who were actively contributing to the visual dialogue, and their inclusion here gives the period a feeling of electric action. The selection was made to feature both the events with the greatest confluence of artists from the Walther Collection and the broadest scope. Thematic object-based case studies demonstrate new multidimensional approaches to the photograph as a cultural and artistic object in its own right. It was a time of intense experimentation both in Europe and America, with new technical developments quickly opening up new areas of artistic exploration and new visual vocabularies. 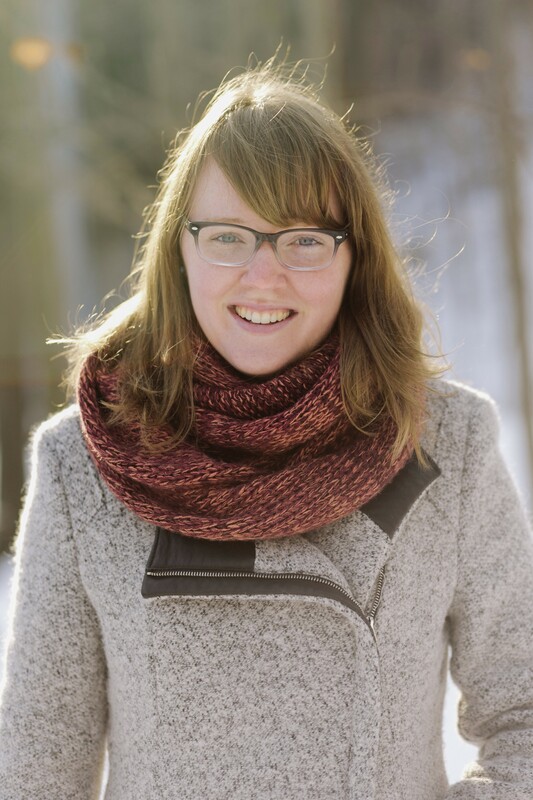 Lee Ann Daffner is Conservator of Photographs at The Museum of Modern Art. Witovsky is the Richard and Ellen Sandor Chair and Curator, Department of Photography, at The Art Institute of Chicago. The exhibition itself is organized into thematic sections driven by subject matter and style, each one a selection of individual works and a group of works by a single highlighted photographer shown on the green walls ; as a result, there is some chronological wandering between rooms, moving back and forth across the roughly two decade period, which can be a bit disorienting. Or take the case of El Lissitsky, who died in 1941 in Stalin's Russia and whose revolutionary work in photography had been of very brief duration. Each image is presented here in a special five-color reproduction and accompanied by an unprecedented degree of technical and historical detail, setting a new standard for the study of photography. For the collection includes outstanding examples of European avant-garde photography of the 20s and 30s, work synonymous with artistic freedom—freedom from the conventions of painting and laborious stand-camera practice, freedom to flip, inert, and recombine images, freedom to concoct new processing and printing techniques and to photograph anything from any point of view. All three components showcase new research and scholarship on the collection, which was partially supported by funding from the Andrew W. The Museum of Modern Art, New York, Thomas Walther Collection. Bottom, left Lucia Moholy American, born Hungary. This exhibition explores photography between the First and Second World Wars, when creative possibilities were never richer and when photographers approached figuration, abstraction, and architecture with unmatched imaginative fervor. Text by Isabel Tejeda, Valery Dymshits, Victor Margolin. The Thomas Walther Collection Project is made possible by The Andrew W. The resulting expansion of the expressive potential of photography was so vast that the aggregate of these explorations was termed the New Vision, and was paralleled by as great an expansion of the medium's reach: through illustrated magazines and newspapers, newsreels and cinema, and several pivotal books, these photographs became ubiquitous vehicles of culture, of information and entertainment, indeed of modernity itself. As rare as paintings by Vermeer, Lissitzky's original photographs are as coveted by those in this field. Witovsky is the Richard and Ellen Sandor Chair and Curator, Department of Photography, at The Art Institute of Chicago. Franz Roh and Maurice Tabard are deservingly highlighted in the two spaces, with a dizzying array of other lesser known names filling in the harmonies. Additionally, a symposium is being planned; details and date are forthcoming. A deep selection of artist portraits and images of studios and art schools seems to point to this collecting thesis as well — not only was Walther tracking the photographic innovations, but he worked his way back to the artists, teachers, and physical places where the ideas were percolating. This photographic egalitarianism is one of the most powerful facets of both the collection and the show. The Museum of Modern Art, New York, Thomas Walther Collection. While it may not be entirely obvious from a lazy stroll through the galleries, both this collection and the comprehensive exhibition that has been built around it are full of risk taking. Departing from the conventions of pictorialism, these photographs emphasized sharp focus, straightforward documenta tion of modern life, and attention to formal qualities through the recognition of the camera as a mechanical and technological tool. This exhibit is not a leisurely stroll through rooms of prints with arrogant captions written by the curator. Its design is sleek, and thankfully eschews the Microsoft Word-esque hyperlink in favor of bold red accents that induce the viewer to click upon them for even more material rendered in an appealing minimalist black-and-white palette. The Museum of Modern Art, New York, Thomas Walther Collection. Modern Photographs from the Thomas Walther Collection, 1909—1949. The exhibition was curated by Quentin Bajac and Sarah Hermanson Meister. Thematic object-based case studies demonstrate new multidimensional approaches to the photograph as a cultural and artistic object in its own right. 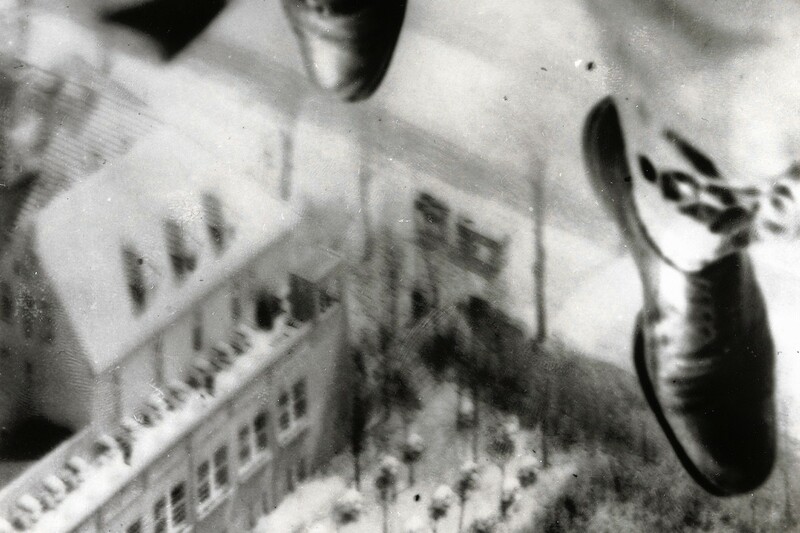 Germaine Krull and Umbo are given the featured treatment in this divided space, with Albert Renger-Patzsch, Florence Henri, László Moholy-Nagy, Werner Mantz, and Imre Kinski providing foils to the better known skyscrapers and angles of Abbott, Sheeler, Model, Coburn, and Evans. In many ways, the acquisition of the Thomas Walther Collection in 2001 and the significant investment of resources made since that time to understand more fully the implications of its contents are a humble admission of earlier mistakes and a concerted thoughtful effort to redress them — the key figures of the period from Germany and Russia were largely overlooked, but have now been welcomed back into the fold. 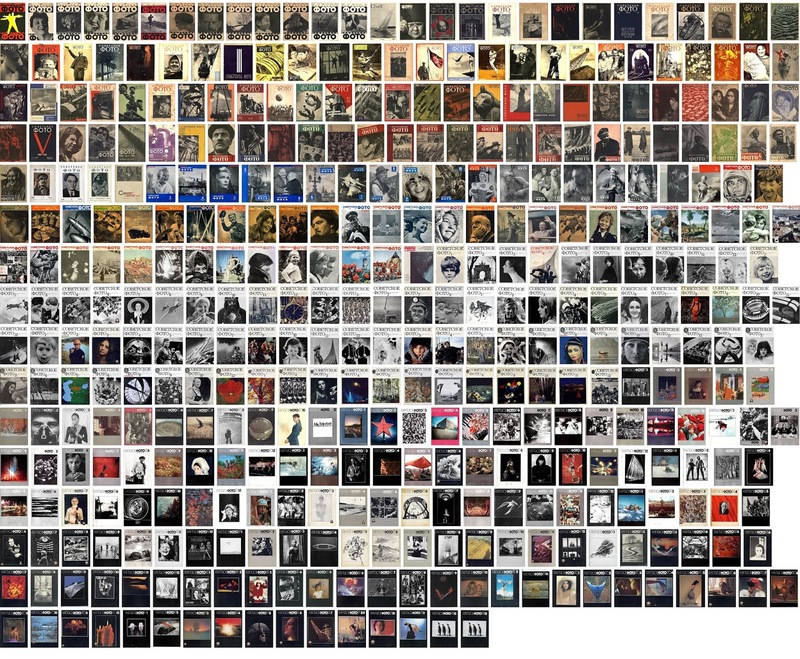 That project is composed of multiple parts including a website that features a suite of digital-visualization research tools that allow visitors to explore the collection, a hard-bound paper catalogue of the entire Thomas Walther collection, and an interdisciplinary symposium focusing on ways in which the digital age is changing our engagement with historic photographs. This essay allows quantitative data to meet qualitative data in the service of a deeper understanding of the medium of photography. When he first began amassing avant-garde photography, Thomas Walther likely had no idea that the images would one day become a remarkable modernist collection, one that captures a defining moment in the development of the medium. Recognition of this importance informed The Museum of Modern Art's acquisition, in 2001, of the 341 modernist photographs that now constitute the Thomas Walther Collection, each presented in this volume in special 5 color reproductions and accompanied by an unprecedented degree of detailed information, constituting new standards for the field. There is a newfound sense of openness and accessibility in both the collection itself and the way the museum has responded to it that is encouraging, particularly in the website, which allows everyday visitors to follow their own curatorial instincts and interests, rather than being led by a single omniscient point of view. Modern Photographs from the Thomas Walther Collection, 1909—1949, is organized thematically into six sections, suggesting networks between artists, regions, and objects. Departing from the conventions of pictorialism, these photographs emphasized sharp focus, straightforward documenta? American Photo The Editors In photography, modern work is a moving target. In addition to attending to the material economies of the medium, its website underscores the importance of social and geographic networks to photographic practice and interpretation. The Museum of Modern Art, New York, Thomas Walther Collection. Mitra Abbaspour is an art historian and curator, formerly Associate Curator in the Department of Photography at the Museum of Modern Art.